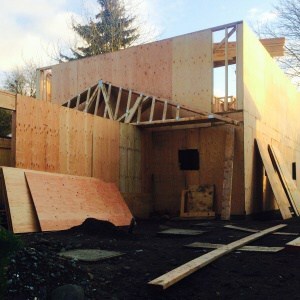 On our more than 20 years of doing construction, we are happy to engage in any new construction your needs will require, since we have done numerous project that have only given us more professionalism. 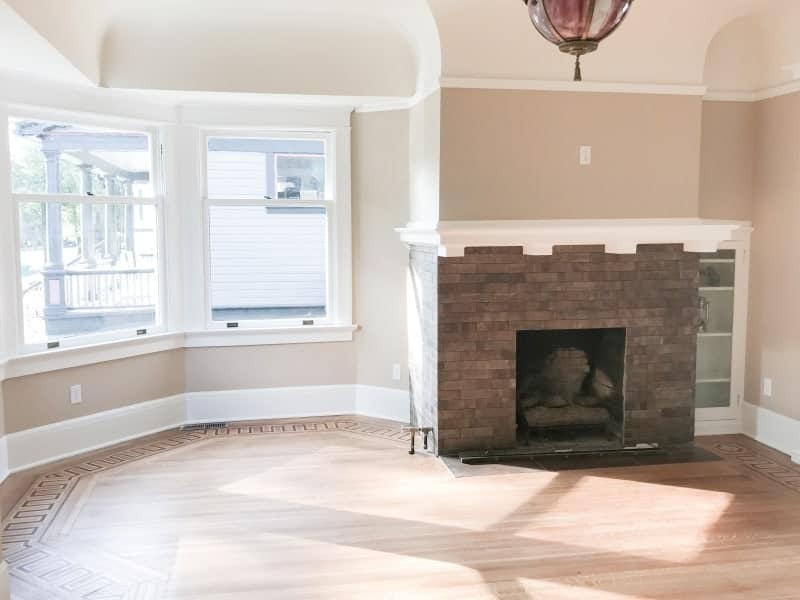 We welcome any future new construction with our know-how very enthusiastic. 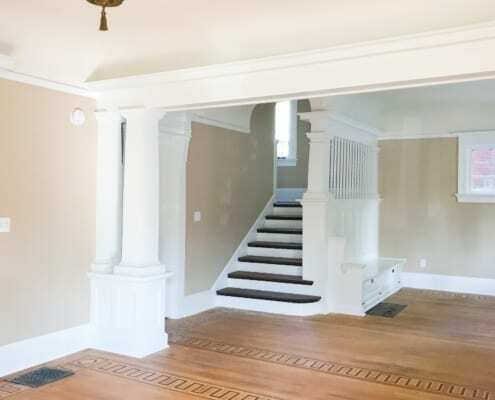 Painting, Smooth finish drywall, finish carpentry, finish trim work, high-end tile work. 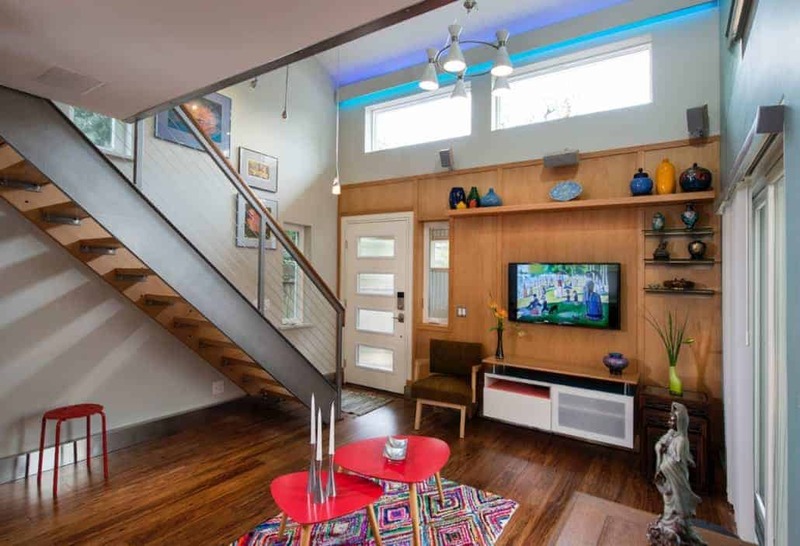 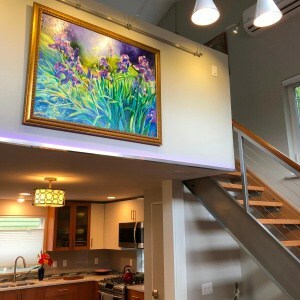 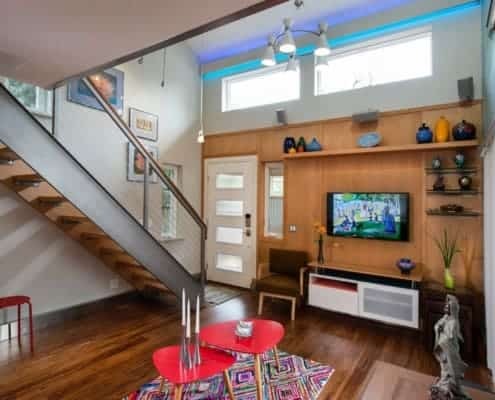 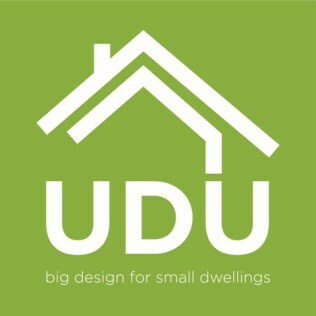 UDU Design is a full service design company offering architecural design, specializing in ADUs, remodel for aging-in-place, interior design and personal or therapeutic garden space design. 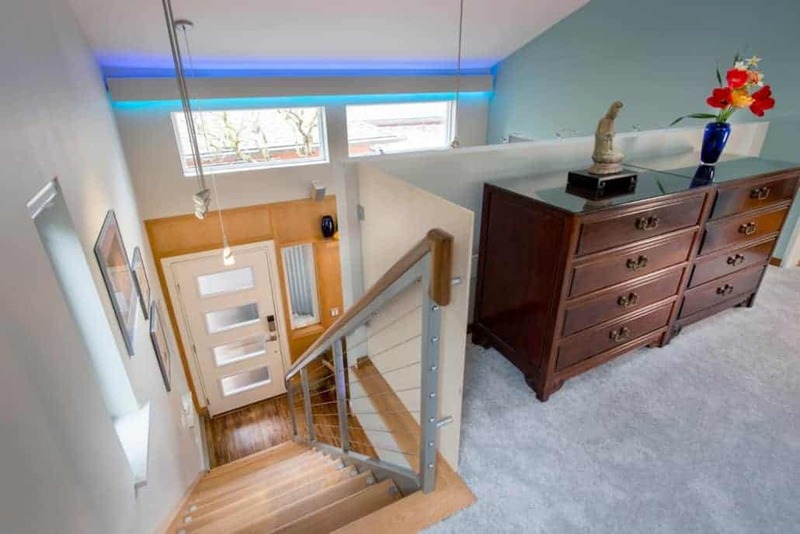 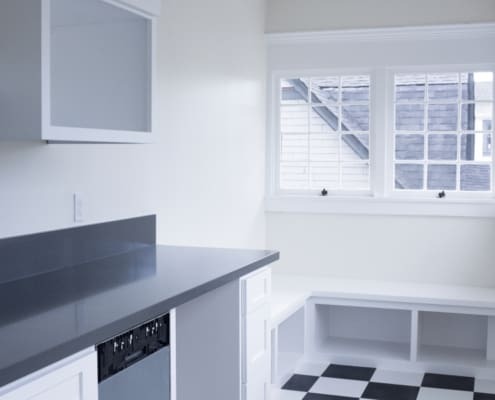 Stand-alone detached unit (new construction), detached garage conversion, attached garage conversion, basement conversion. 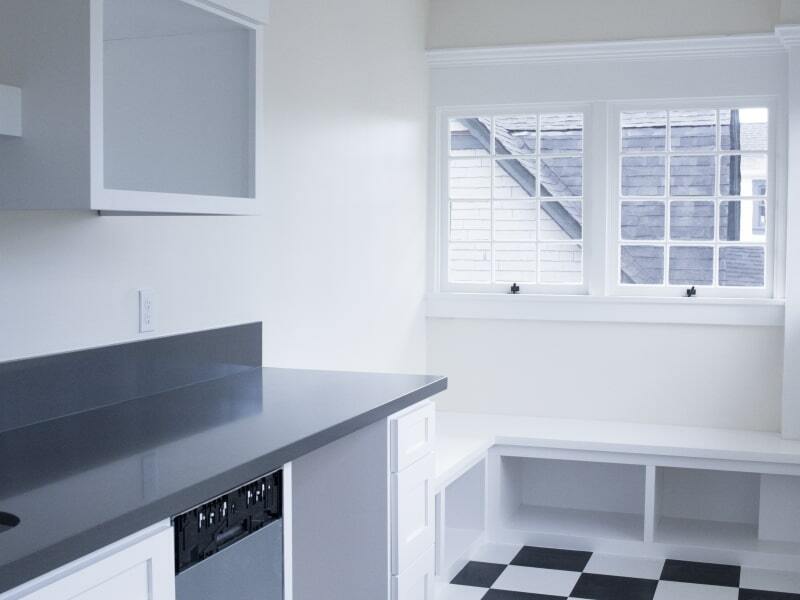 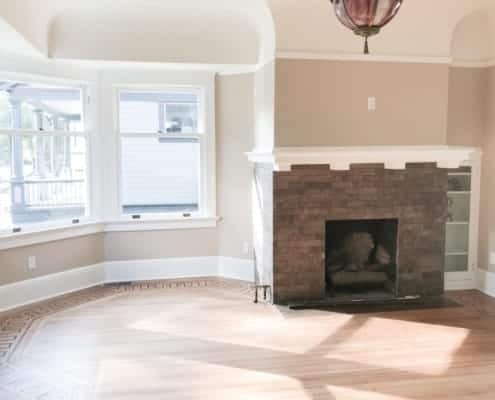 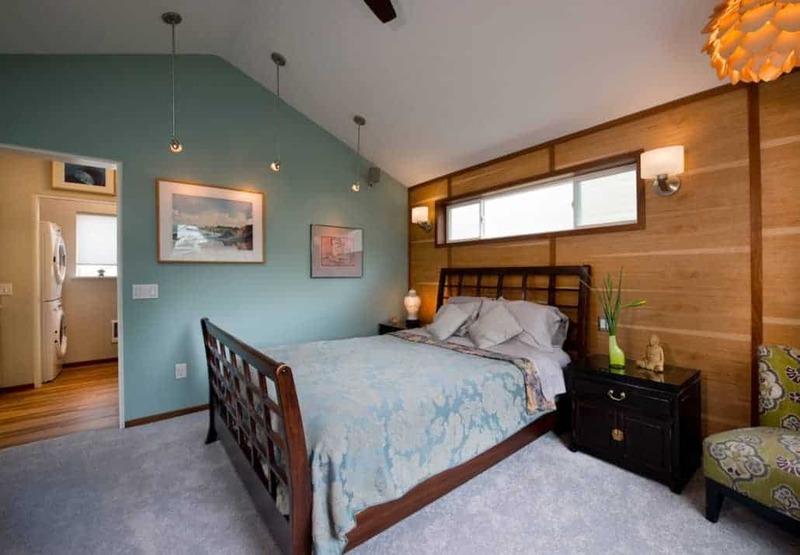 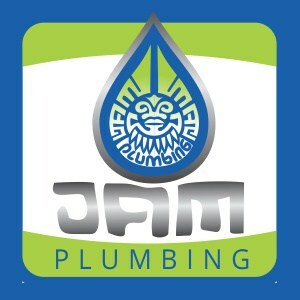 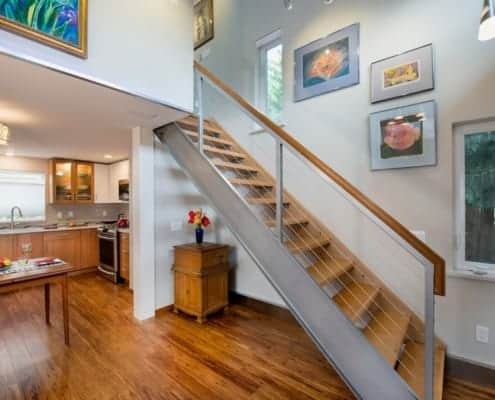 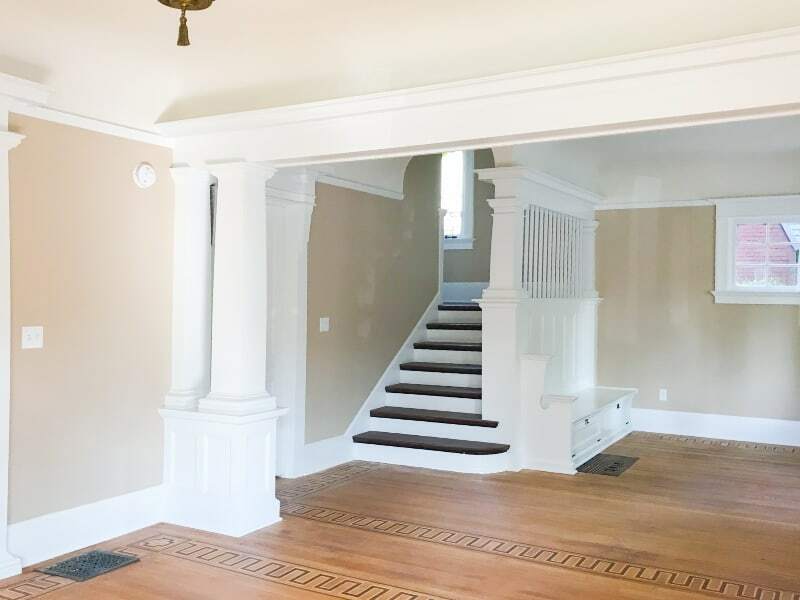 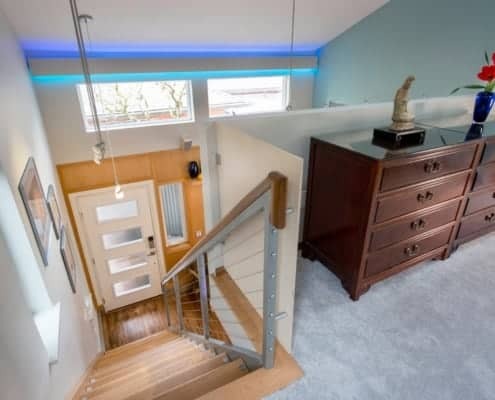 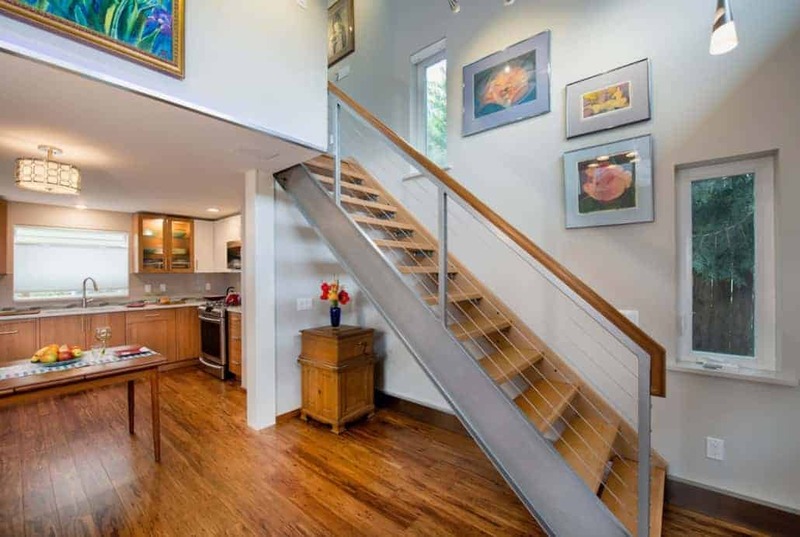 JAM Concept Remodeling is a remodeling contractor located in Portland, Oregon with over 20 years of experience in the construction industry, we are dedicated to helping you achieve the home of your dreams with remodeling, new construction, plumbing, design and wall finish services. 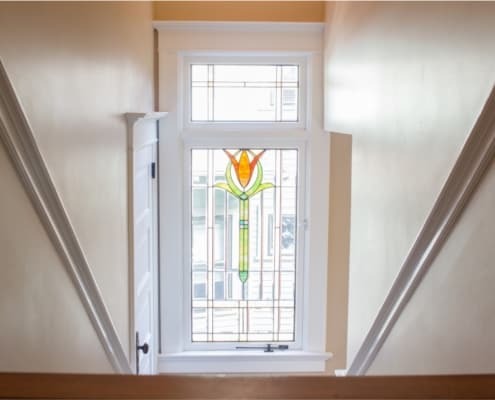 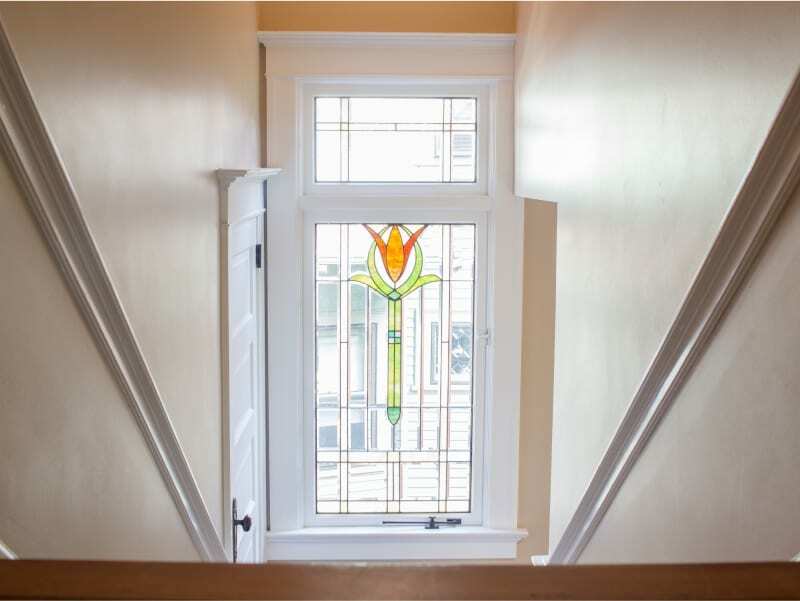 We complete quality work with close attention to detail and the utmost respect for our customers and their property. 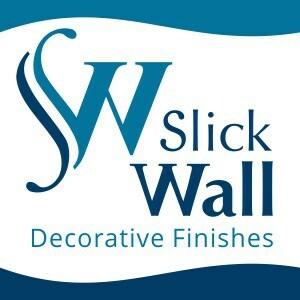 We care about our clients even after our work is done.